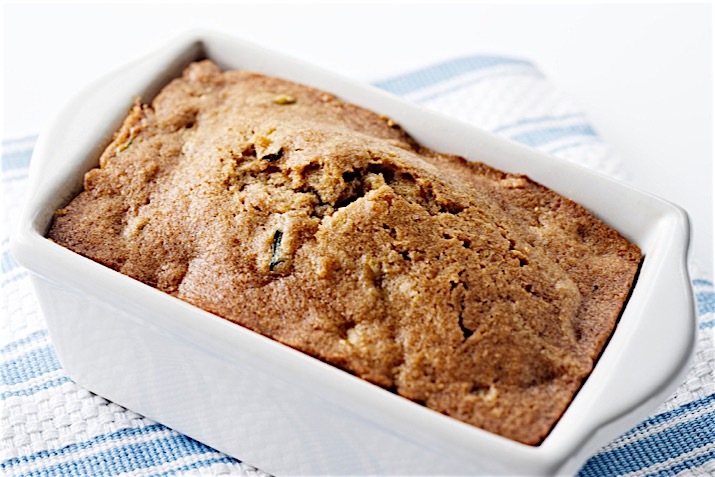 We've all had banana bread, but have you ever had avocado bread? Creamy, lush avocado puree stands in for the bananas and replaces some of the fat with buttery avocado goodness. This is a moist, dense loaf that keeps well in the refrigerator, for eating as is or toasting throughout the week. Preheat the oven to 350 degrees F. Lightly oil a loaf pan. In a large bowl, whisk together the whole wheat and unbleached flours, salt, and baking soda.